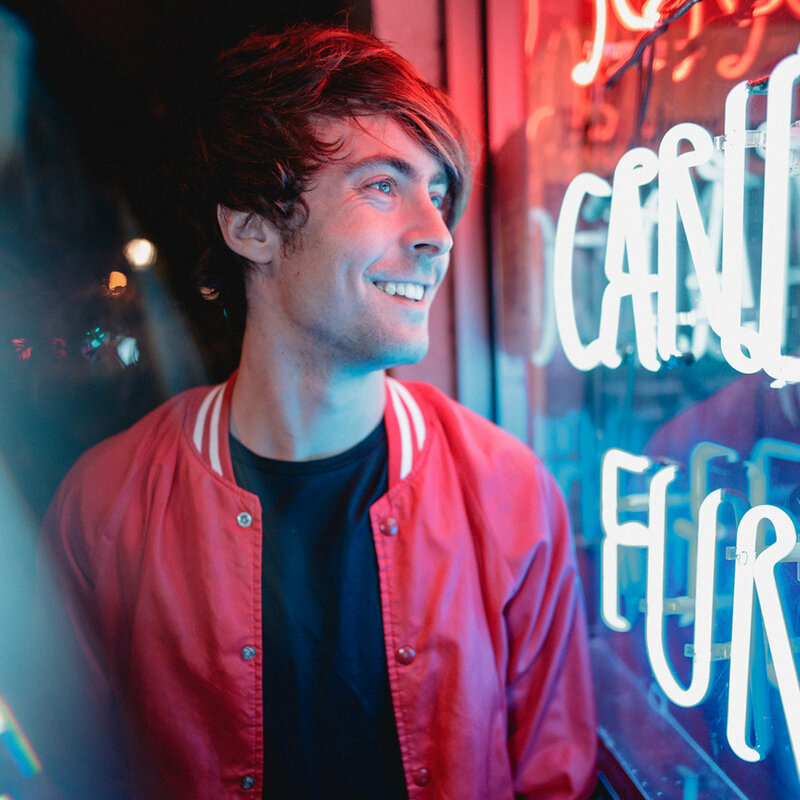 In that DallasK sort of way, the single straddles both electronic and pop worlds and most of the media is calling out that it’s the perfect tune to kick off this Spring’s festival season. After just an hour of its release, it landed on 34 New Music Friday lists from across the world making it the #11 most playlisted NMF song on 3/29. DallasK’s new single “Sometimes,” which is a sweet collaboration with Nicky Romero featuring vocals from XLYØ.